Our goal at OZGADENTAL is to provide our patients with a high quality treatment at affordable fees. Whether you want to improve the appearance of you smile or face up to treatment that you have been putting off for months, our dedicated team will ensure that your time spent with us is as comfortable, relaxed and as stress free as possible. Encourage preventive techniques - helping you to understand how to maintain good oral hygiene thereby preventing tooth decay and gum disease. Offer the finest level of general & cosmetics dental treatment. In all proposed treatment we will take into account your wishes and explain your options and our fees, so that you can make an informed choice. Learn more about Dr. Ozga! 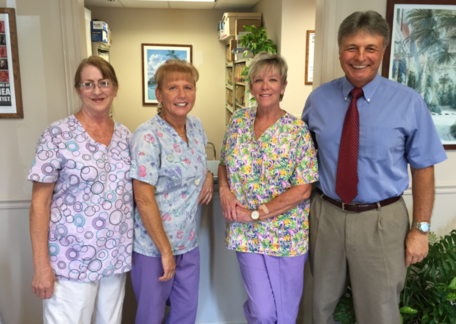 Learn More About the Staff at Ozga Dental!